Begin a series of lectures on techniques of integration, also known as finding anti-derivatives. 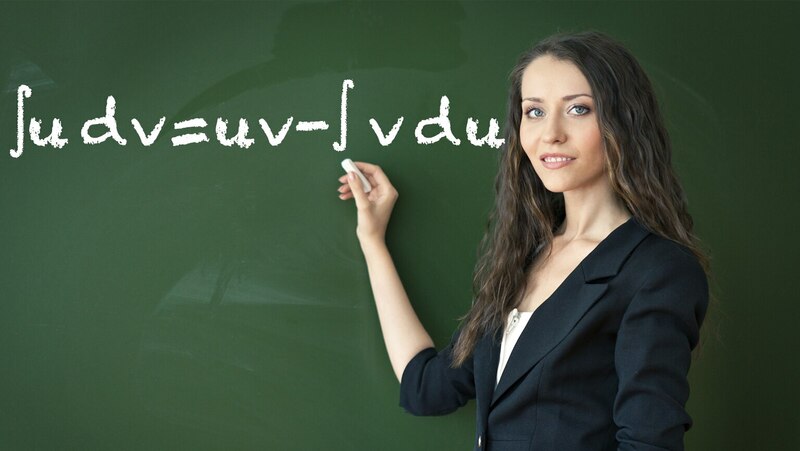 After reviewing some basic formulas from Calculus I, learn to develop the method called integration by parts, which is based on the product rule for derivatives. Explore applications involving centers of mass and area.